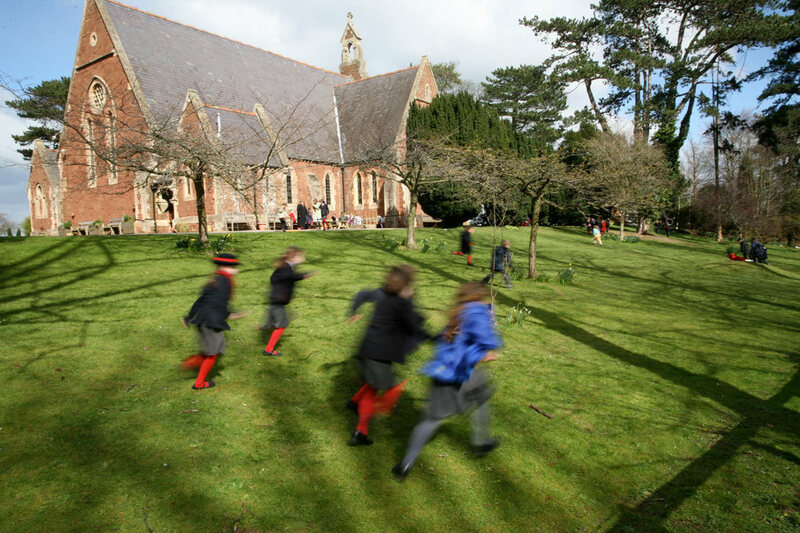 The New School Exeter is an independent pre-preparatory school for boys and girls aged 3-7 years. 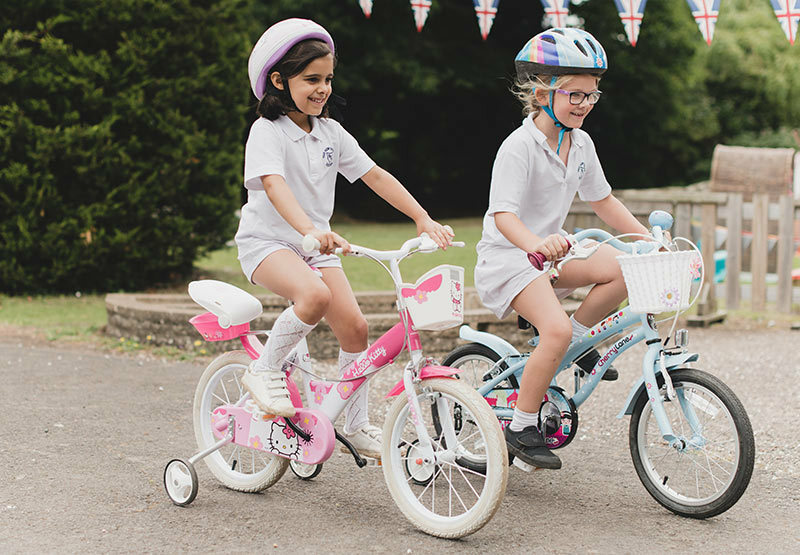 Our aim is to prepare our children for the next step in their educational lives, providing a caring, nurturing, instructive and, of course, fun environment in which our children learn to thrive. This website is simply an introduction. 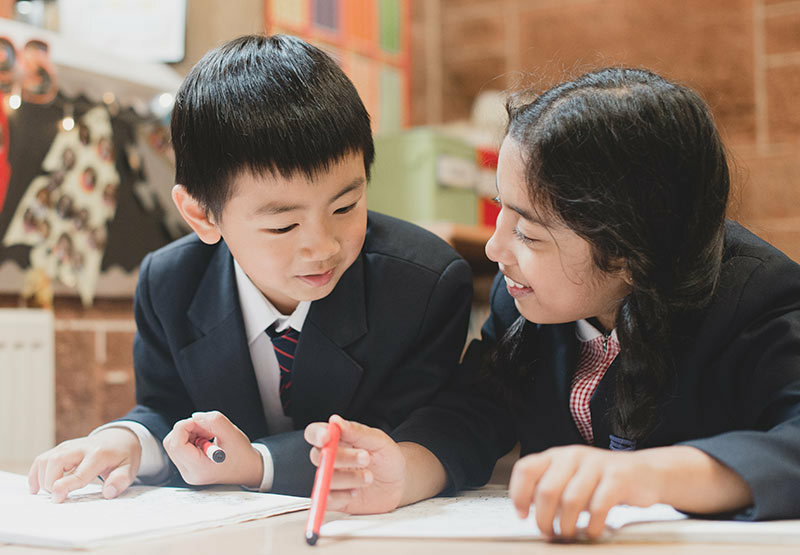 Please come and walk through our school, visit our classes, talk to our staff and children and you will understand what The New School has to offer. © The New School 2019.